Less visible is the French legacy of wine in� Vietnam. Nevertheless, Vietnam’s wine drinkers today are showing more sophistication and acumen than ever before. Wine pairings may still be a challenge with the Vietnamese diet, but as we show below, it can be done. 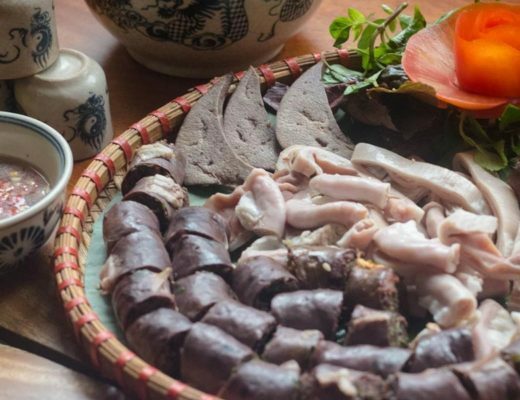 Beer may have more presence—it’s literally out on the streets—but for� Finewines Deputy Wine Director Lin Bui, the Vietnamese love is wine is a quieter, more mature affair, a relationship with a more subtle kind of strength. Wine’s abiding place in the Vietnamese lifestyle is due in part to its status as a much sought-after gift. Bui said wine sales tend to spike around the end of the Western calendar year leading up to the Lunar New Year in late January or February. As much as 60 percent of Finewines sales are made during that time. 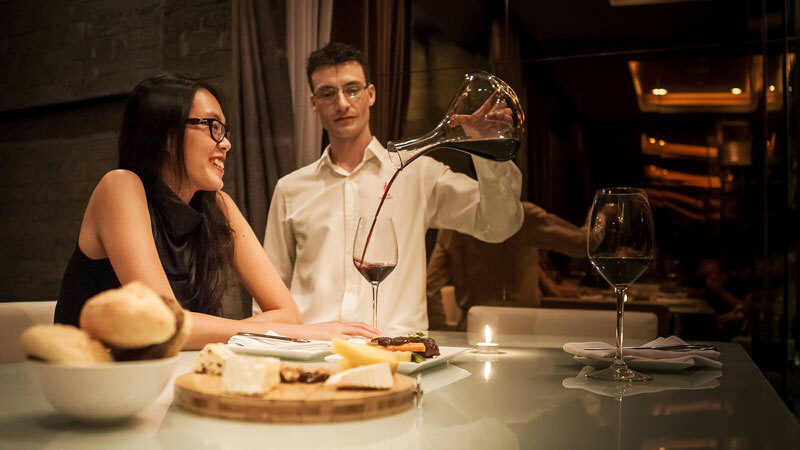 Bui said Vietnamese consumers are becoming more familiar with viniculture through stores like her own that offer both the drink and the product knowledge to start building a wine culture bottle by bottle. In Bui’s case, a love of wine was part of her family heritage. She remembers her grandparents were wine drinkers. She was hired five years ago at Finewines and travelled to the United States to gain a WSET (Wine & Spirit Education Trust) certification. Bui said one of the biggest insights for her was having an American diet complete with a daily glass of wine. Wine knowledge certification was a basically unknown accreditation at the time when Bui was seeking it. Back then, the only groups that offered certification in Southeast Asia were in Hong Kong. 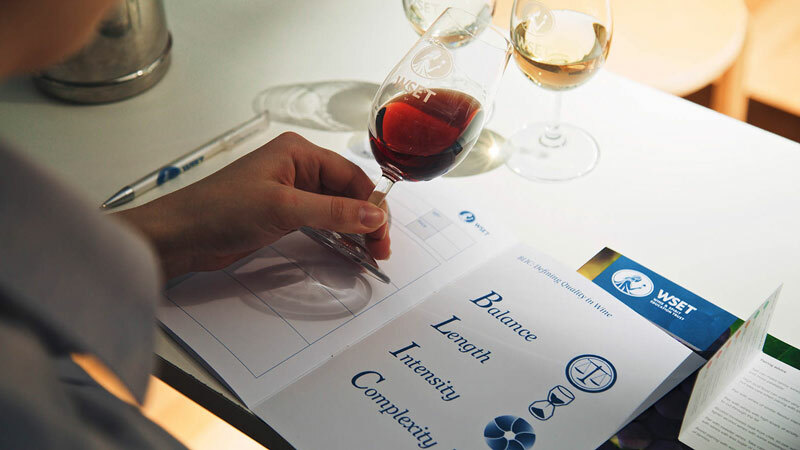 Today, wine schools have sprung up in Singapore and even Vietnam too. Finewines intends to become a wine accreditation centre as well. In the five years she’s been with the company, Bui said the sales volume of wine has changed little. What has changed is the familiarity with the product and growing range of wines sought. When she started, red wine was 70 percent of sales. Today, Finewines sells an even number of reds and whites. “They’re getting more and more mature. They start to know what type of wine they want,” Bui said. 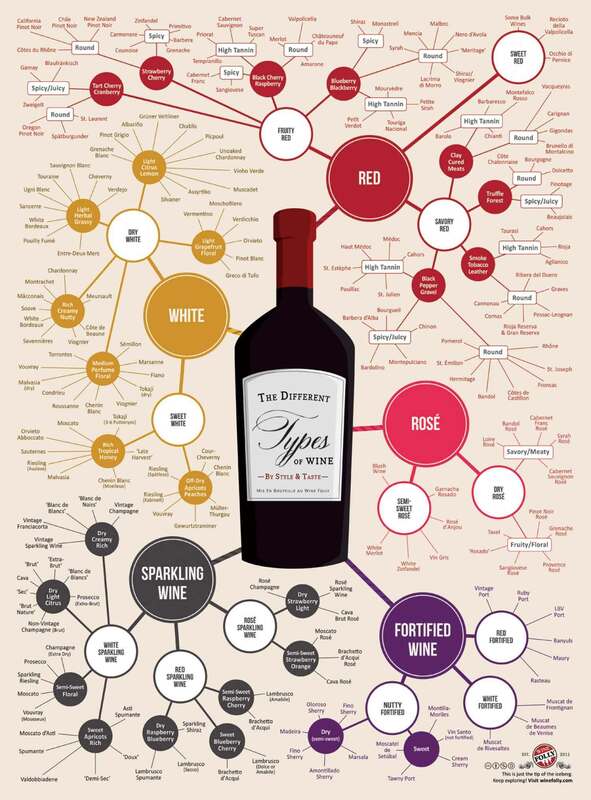 The average consumer is starting to figure out basic wine pairings too. Francois Carteau, owner of the� Wine Embassy Boutique in Thao Dien, said he’s seeing more wine lovers finding each other on social media. People are involving wine as part of their travels and even as a part of their corporate training, he said. “There’s a sense of wine as a social network,” Carteau said. Bui said wine is starting to integrate itself as part of the daily diet as it would be in the west. “The food culture, the wine culture is starting to become like something daily, not something too luxury,” she said. Wine began to flourish during the trade normalisation between the US and Vietnam in the ’90s. Other countries took the thawing as their cue to look at Vietnam too, and foreign goods began to flood the local market, including wine. Finewines was founded in 1996, two years after the US formally lifted its trade embargo on Vietnam. Bui said back then the Vietnamese were calling all reds “Bordeaux”, so Bui said there’s still plenty of work to be done building wine knowledge. Bui said the go-to wine for a Vietnamese consumer tends to be a dark, deep red. The sense that alcohol ought to have a pronounced, strong taste frame the red wine as the “normal” drink. Carteau said it makes sense that new wine drinkers would go for a strong, pronounced taste. At that point, “they’re not connoisseurs, so they’re going to go for something stronger,” he said. Ten years ago when Carteau first arrived in Vietnam, Vietnamese drank almost exclusively strong, red Chilean wines with high alcohol content. The palette has broadened since then to include more Spanish and French wines. Bui concurred saying French wine continues to be king, but it’s making space for wines from Australia and South America coming into vogue. There’s a little bit of a mismatch with the Vietnamese diet, Bui said. She predicts a better matched group of white wines and light-bodied reds are going to be the drink of choice for the next generation of wine drinkers in this country. Some of the challenge in bringing wine into concert with Vietnamese cuisine is the difficulty of pairing the drink with the staple dishes. “Phở?” Bui asked laughing slightly when asked to offer a pair for the noodle soup. 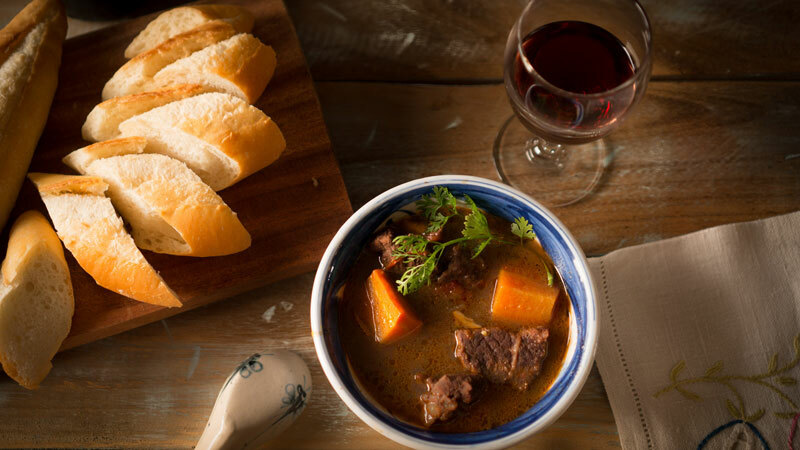 She hemmed and hawed for a second before suggesting the stew might go well with a sparkling, fruity wine. As a professional, she said that wouldn’t be her first choice of food and wine pairings. But it can be done with the right drink. That’s not to say there are no matches between fine wine and Vietnamese food. A� gỏi g� salad would go great with a well-chosen white—the fresh cabbage salad would complement sparkling white wine or a light-bodied chardonnay. Barbecues are increasingly becoming a staple of Vietnamese cuisine. A US-made red like the Beringer cabernet sauvignon—Bui said the hint of fruitiness is the drink’s special power—is a great choice to bring along the next time you’re invited. Bui recommends something red and dry for occasions like these. If you’re ever in doubt, look for something in a serious-looking shade of red. “People in this culture love the red wine,” she said. “You will please every taste. No one says no to red wine. I myself never say no to red wine,” Bui said gamely.